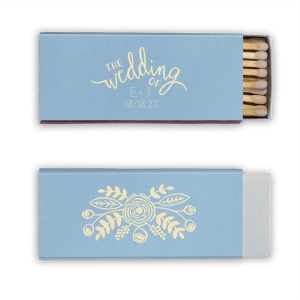 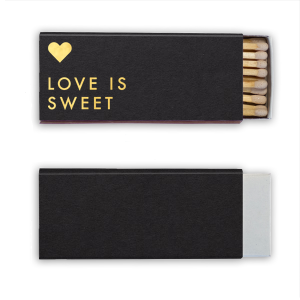 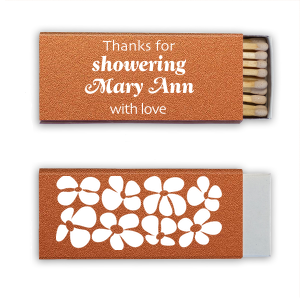 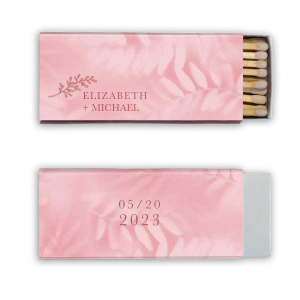 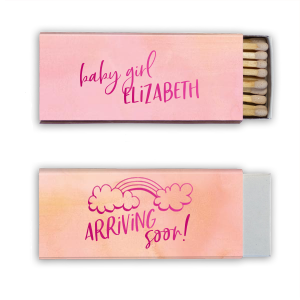 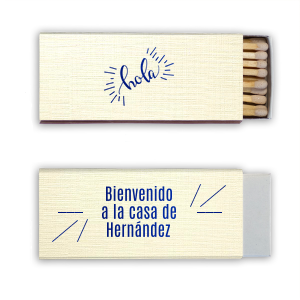 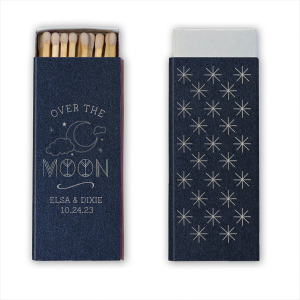 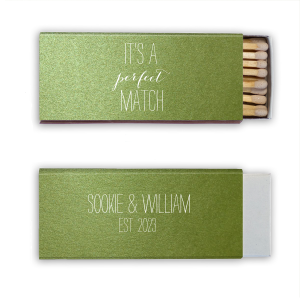 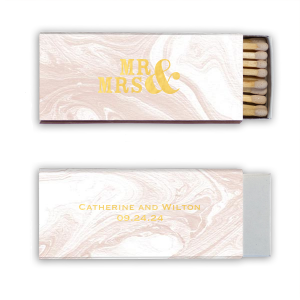 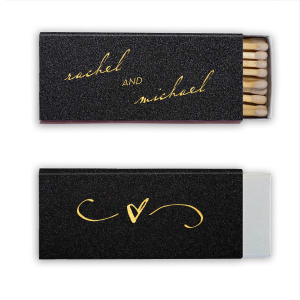 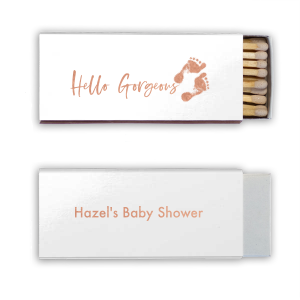 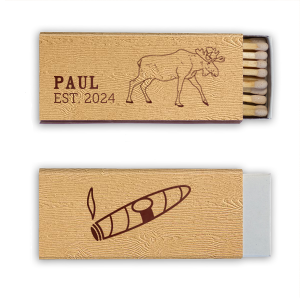 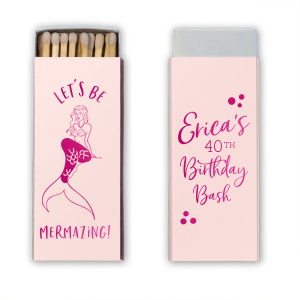 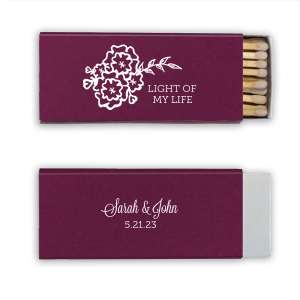 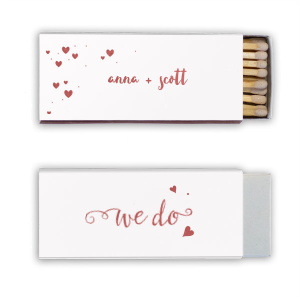 Personalized Candle Matches make fantastic favors for weddings, parties and other special occasions. 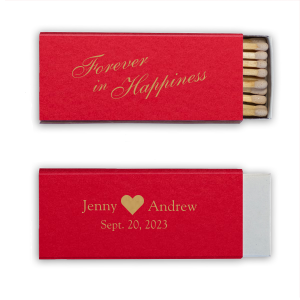 They can be customized to match your theme perfectly and guests will love using them long after your event. From birthdays to housewarmings, the long stem is exaclty what is needed to light every candle.